Chrysler, perhaps most popular due to its Dodge brand of super muscle cars, came up with a new brand, the SRT. And giving that the SRT brand heft is the 2015 SRT Barracuda, the second model and replacement of the Dodge Challenger! 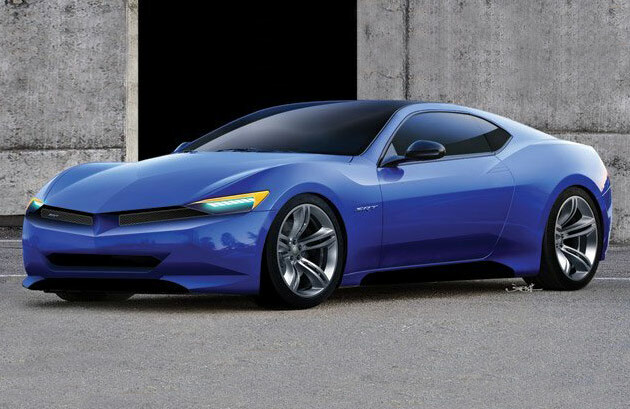 The new Chrysler sports car will be made using the LX platform, also used for other muscle cars like Chrysler 300, Dodge Charger and Dodge Magnum. With front as well as rear suspensions, the LX has now evolved into the new LY platform and benefited from extra weight. Chrysler requires slimming down the various cars under its brand, and this has prompted the company to develop a completely new platform, which will be used in the Barracuda. SRT Barracuda will be almost the same size as the Ford Mustang, but will be smaller than the Challenger. It will also lose weight by almost 250-300 pounds. The Barracuda will have a power-train that has been expanded to include a 2.4 litre Tigershark inline-four, engine, and a 3.6 litre Pentastar V6 direct injection, and maybe one/two Hemis (5.7/6.4litre) to the SRT ‘Cuda. Also, read about one of the most Iconic American Muscle Cars, the Dodge Viper GTS here.